Named “best renegade art crawl” by The Nashville Scene, Arts & Music at Wedgewood-Houston is South Nashville’s monthly art walk. 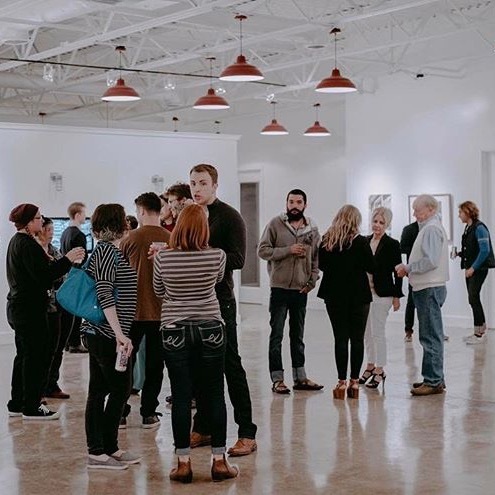 Each first Saturday, beginning at 6pm join hundreds of Nashville’s art lovers as they visit over a dozen venues within walking distance including: commercial art galleries, artist run collectives, open studios, maker spaces, and pop-ups. Since 2014, AMWH has been free and open to the public. Closing times vary from 8-10. Free parking is available throughout including lots at 516 Hagan St and 1211 4th Ave S.
These galleries are all part of Arts & Music at Wedgewood-Houston on the first Saturday of every month beginning at 6pm. 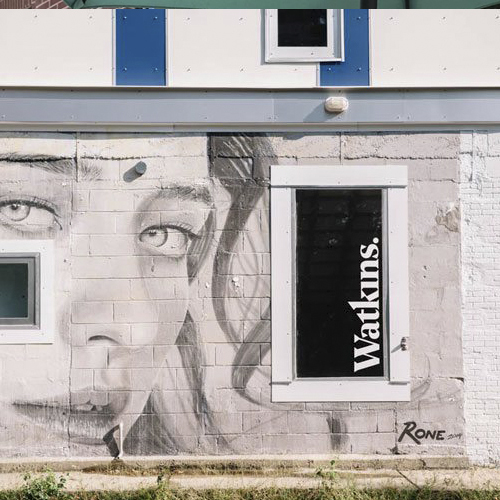 These south Nashville galleries are also open on first Saturdays during Arts & Music at Wedgewood-Houston, but you may want to hop in your car. Are you a gallery or artist run space in Wedgewood/Houston that would like to be part of the art crawl? Are you a business interested in sponsoring the art crawl? All artist submissions should be made directly to galleries.